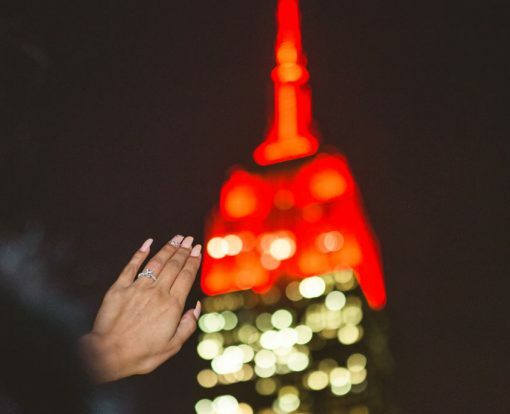 Best proposal ideas in New York. We love New York because its fun and it has a little bit of everything for anyone. People planning a proposal in this city, because they know they can make any wild dreams come true. 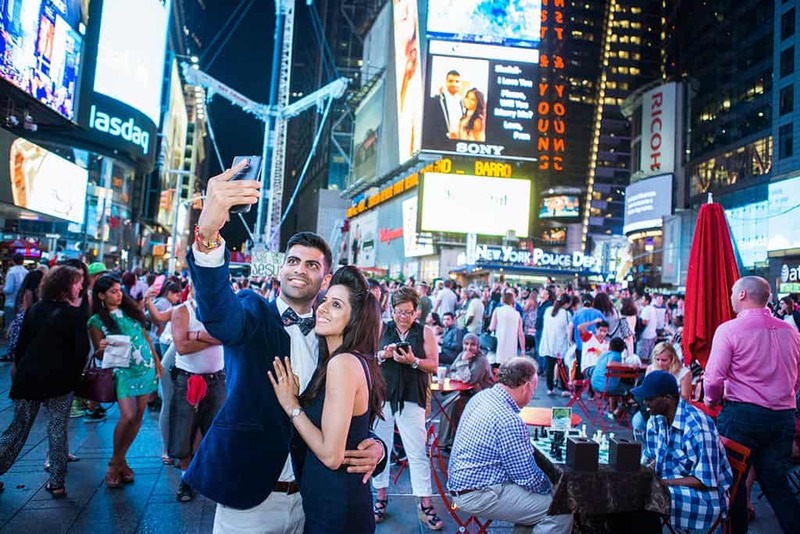 From gigantic Times Square Screens to an intimate candles proposal, you can make anything here. 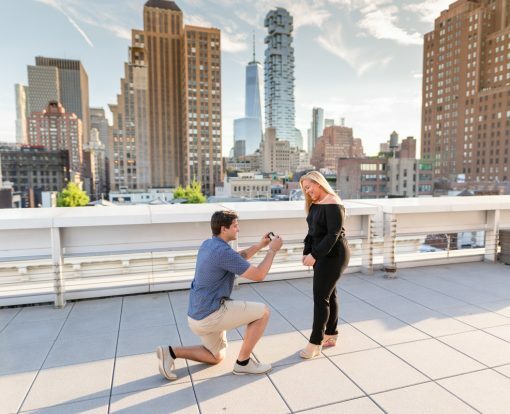 So here is our best proposal ideas you can make in New York. Of course, first one will be rooftops! 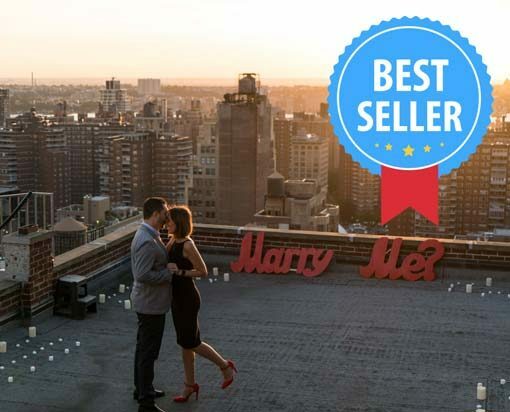 New York is famous for its fantastic views and what can be better than proposing to your love with all that beauty on the background. 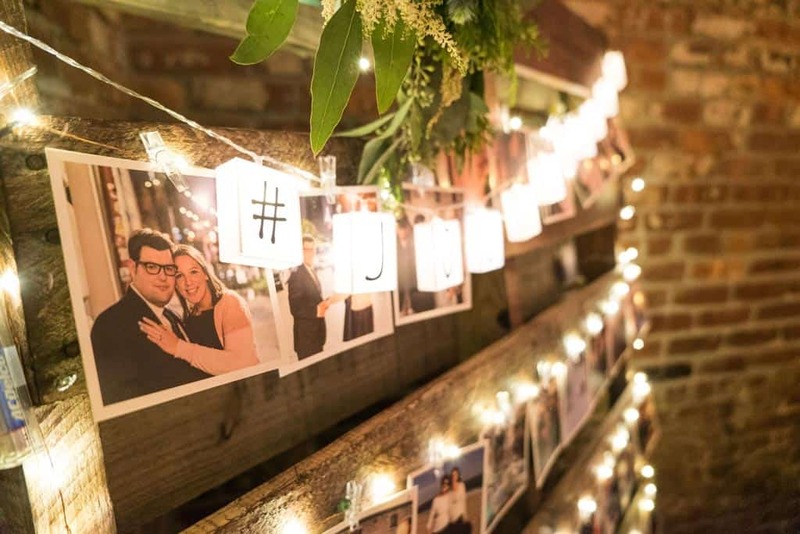 Private rooftop with the candles, flowers and decorations will blow her mind away. We know that privacy is important, that is why we are so dedicated to bring that intimate unforgettable experience to our customers. With more than 10 different private rooftops around the city, we definitely find something special for you and your partner. 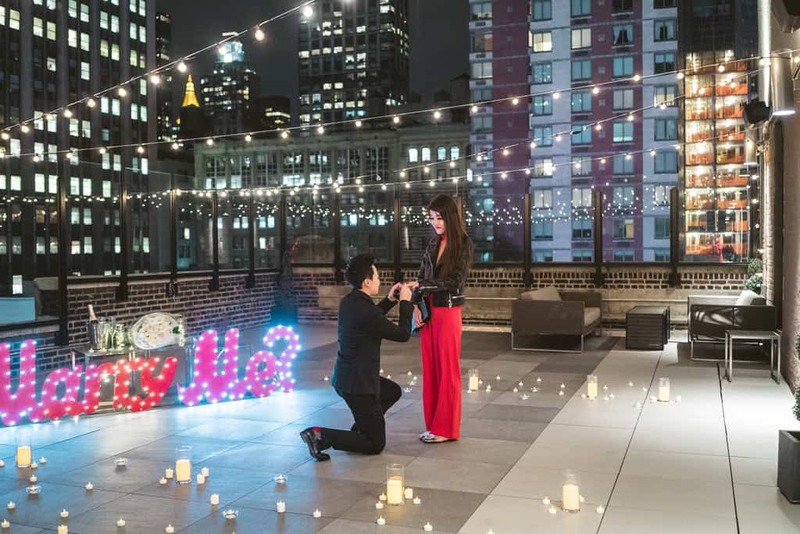 This proposal idea will leave her speechless, we guarantee. There is nothing more surprising than to see your pictures on a gigantic screen in the middle of the Times Square. Its big, surprising and it brings the message clear, “ I Love you, Marry ME!”. You can also add flashmob to it or a musician to make it romantic. You walking in a park and “by accident” find a beautiful place full of candles and flowers. You bring your partner closer to take a look what is that and propose in the middle of the candle heart. It is very romantic and surprising idea, that will caught her off guard for sure. We also love to add the “enchanting rose” or a musician to it, to set up an intimate mood. Modern Cinderella proposal. The beautiful white antique car picks you up from the hotel and brings to the secret location in Dumbo. You walking to the place full of candles, musician is playing a romantic song and you declare your love. 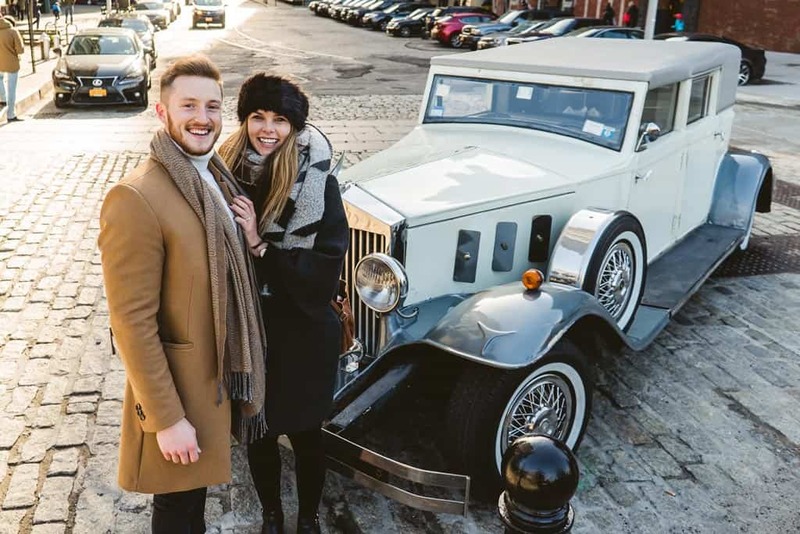 After the proposal the Champagne bottle is waiting for you in a car and driver brings you to the restaurant, where you continue the celebration. You leaving your apartment or a hotel room for dinner with your partner. Couple of hours later coming back and she couldn’t believe her eyes, as your place is full of candles, balloons and pictures of you two. Rose petals bringing you the middle of the room, where the rose heart is located. You proposing and she keep wondering how did you do all that. 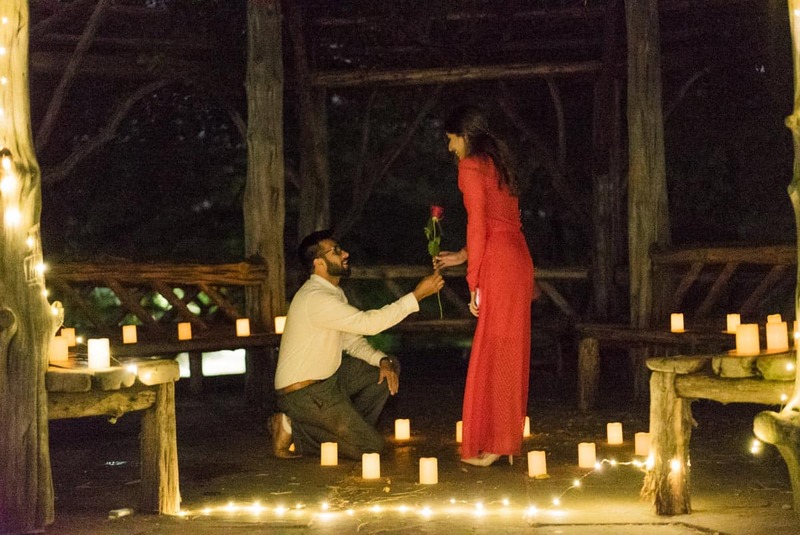 Of course there are just some examples of how you can make your proposal special and mind blowing. You have your own idea? No problem, write to us and we will be happy to make it true. And don’t forget to have your photographer ready to capture that unique, pure moment.